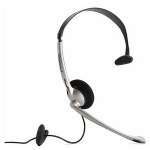 Revel in your favorite tunes with superior comfort and convenience by preferring Cyber Acoustics AC 967 Headset. 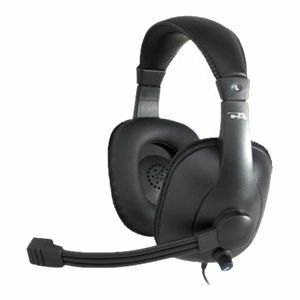 This durable, over-the-head stereo headphone reproduces realistic sounds with a powerful bass by attenuating the disrupting ambient noise. 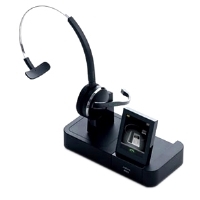 It comes with a comfortable headband with adjustable height and also lets you control the volume with the volume controller in the cable. 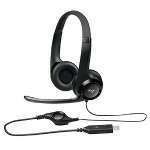 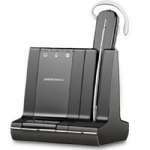 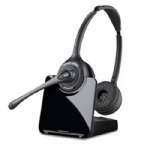 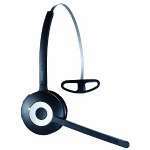 The Microphone helps during voice chat, video chat, movies, video-conferencing gaming etc. 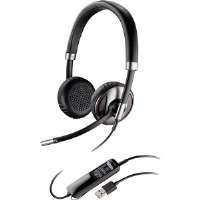 Moreover, it comes with 3.5mm stereo plug for outstanding connectivity. 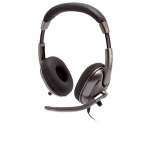 Buy the Cyber Acoustics AC 967 Headset today!